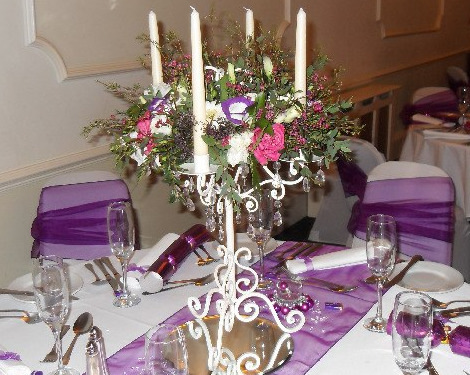 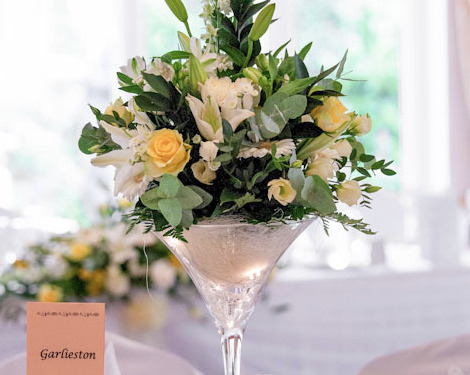 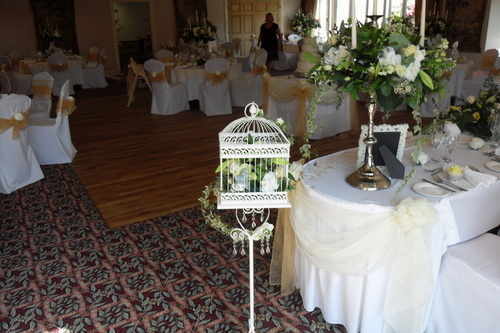 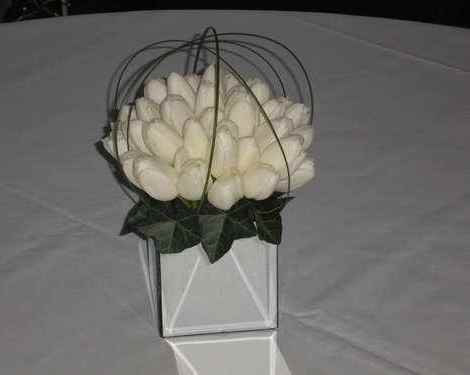 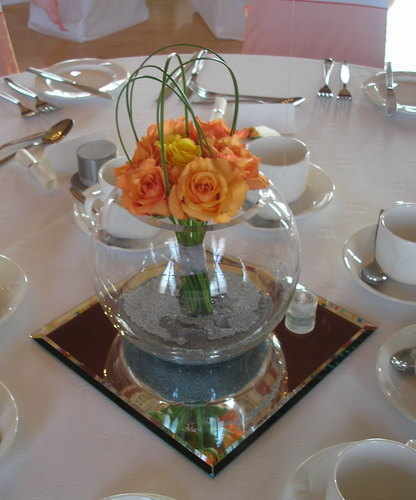 Reception pieces are the most important part of your event and I will make your table look stunning and beautiful. 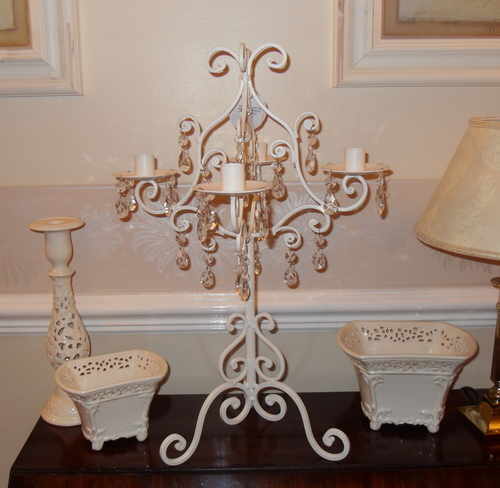 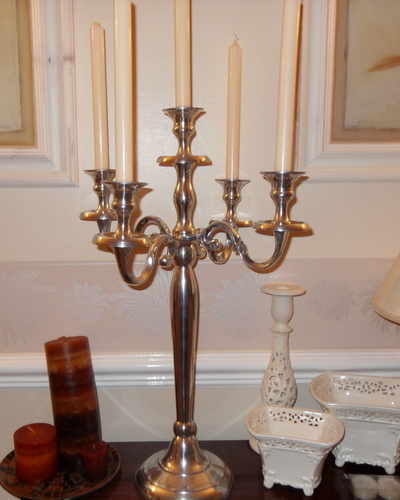 Please look over our collection of vase's, pedestal's, candelabra's and other hired items. 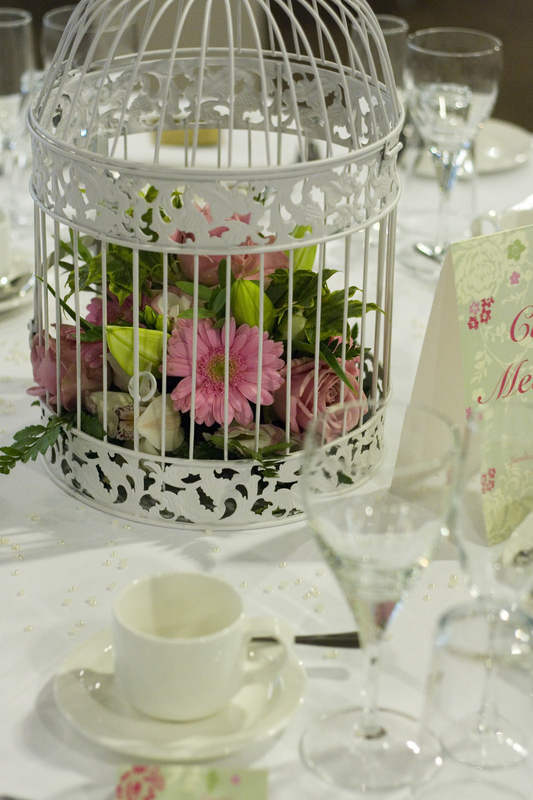 Our service is completely bespoke and personal. 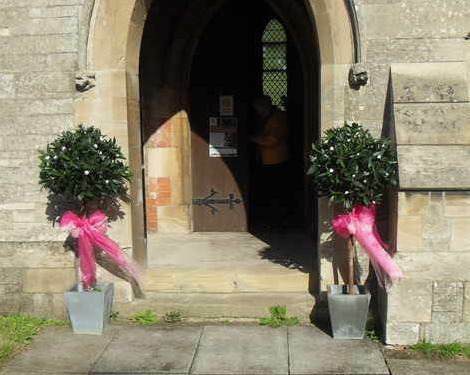 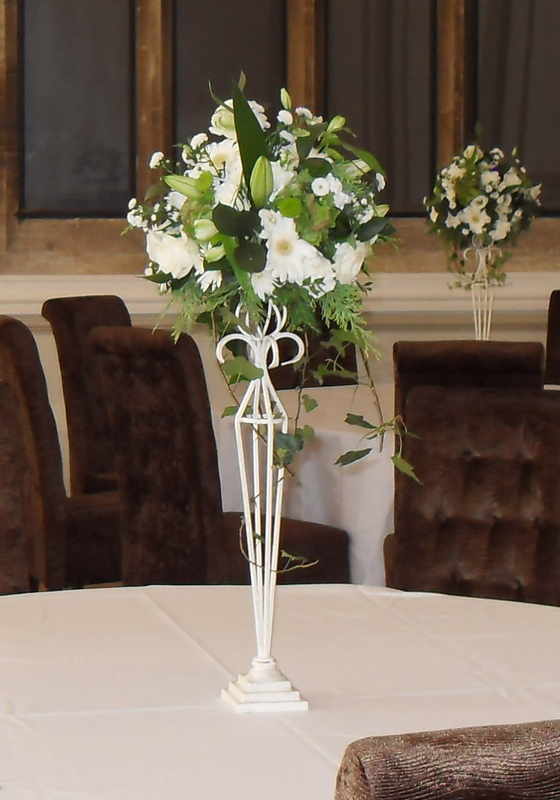 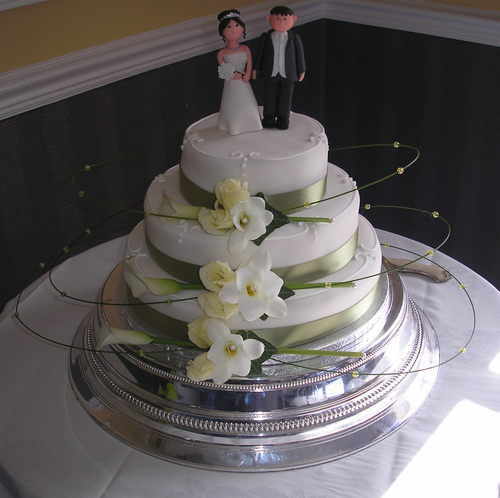 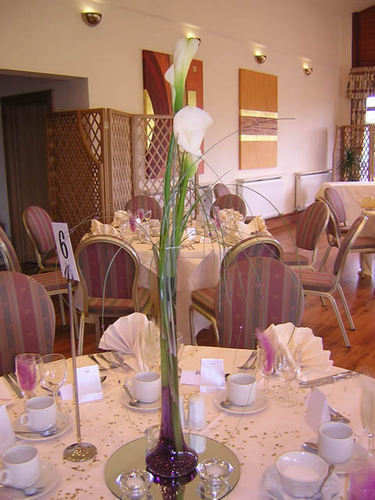 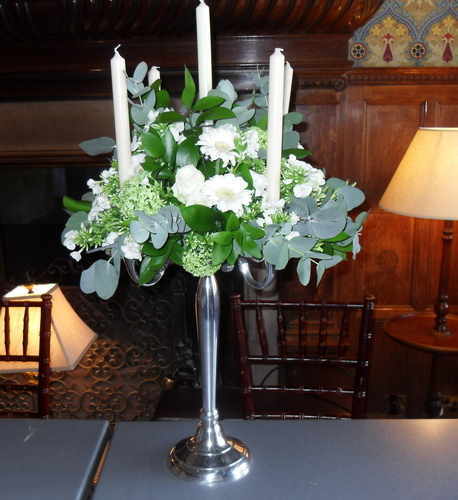 We can hire with or without flowers. 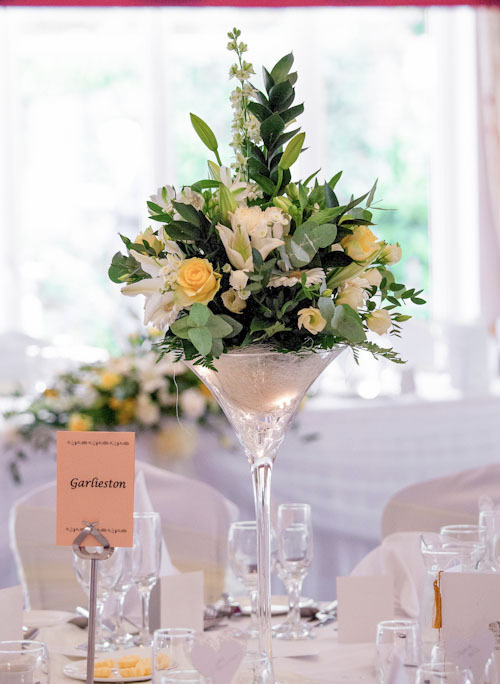 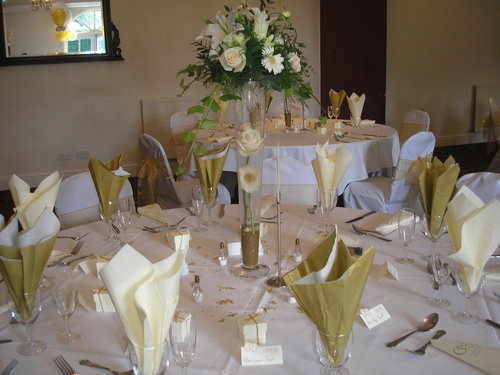 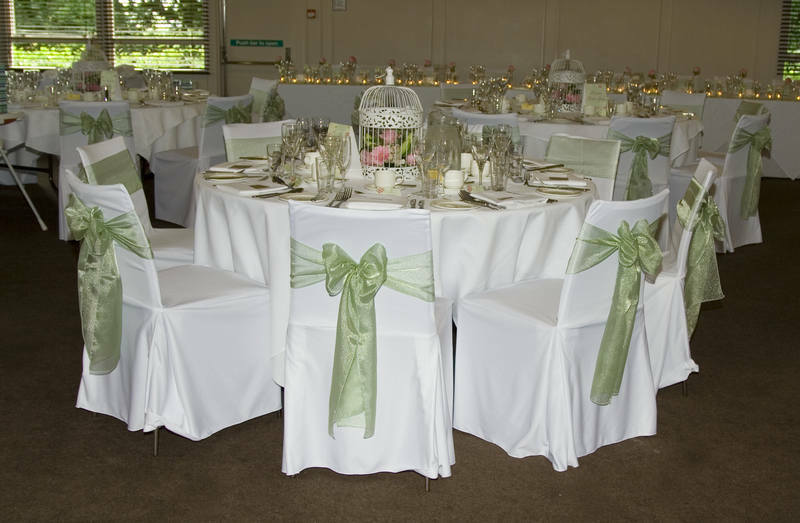 We also work in close association with White Rose Occasions who are the best venue dressing company in the area.